The next opponent to face Arsenal in the EFL Cup has been revealed. Arsenal beat Norwich City on Tuesday and have today been drawn with West Ham United as there next opponent in the EFL Cup and the match will take place on 18th December. 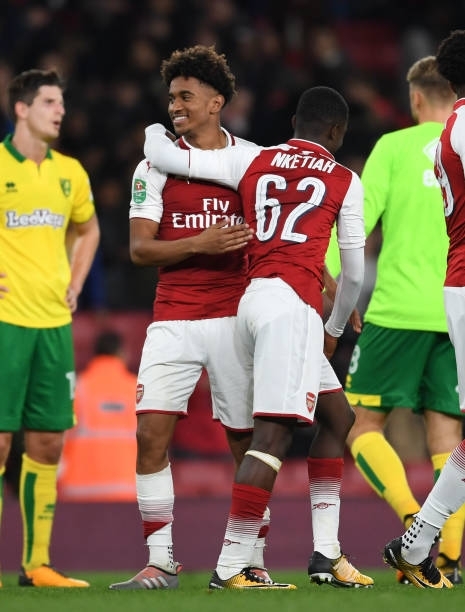 The gunners progressed to the quarter finals two days ago after they miraculously beat the Canaries in a hard fought win thanks to two goals from Eddie Nketiah who had come in as a substitute. The draw got delayed for a very long time because the live streaming of the draws was having too much problems but the issue was later resolved. The gunners have not been reaching this level of the competition in the past recent season because they have usually been getting knocked out in the early stages of the competition because Arsene Wenger doesn’t value this cup so much and says that it makes the squad get fatigued hence poor results in English Premier League. 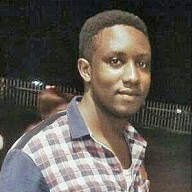 Most football analysts and Arsenal supporters usually urge Arsene Wenger to put emphasis on this cup competition because the winner is crowned in February so it can give a team morale to even compete for league trophies like the EPL trophy and the Europa League. Arsene Wenger has spent 20. years at the Emirates stadium and he has never won the EFL Cup and he got a few years at the North London club so it might be the perfect time for the manager to win it.